All prices are in New Zealand Dollars and include import fees & shipping into NZ, as well as international fund transfers. 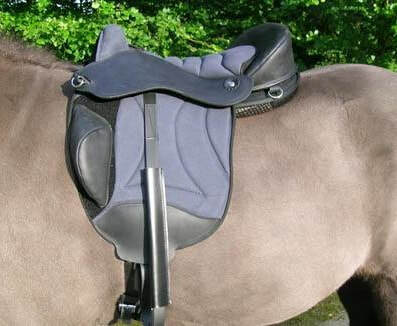 Most Saddles are custom ordered in. 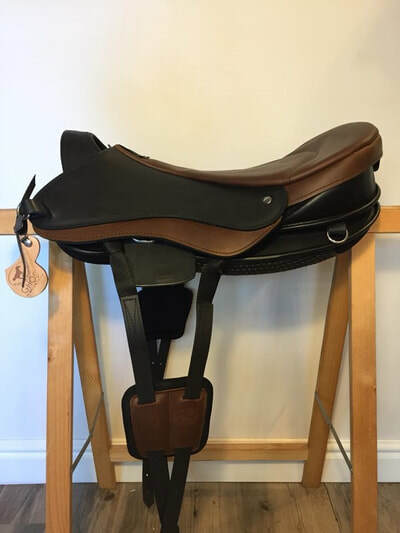 Wait times vary - Ghost takes around 4 - 8 weeks for your custom saddle to be made. Edix a few weeks. 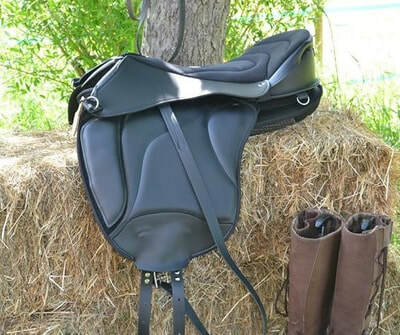 ​​*Please Note ~ While treeless saddles offer so much freedom and benefits when it comes to saddle fitting & riding, they do have their limits in that they have a maximum rider weight of around 80 - 90 kgs depending on style/brand, and must be used with a specialized treeless saddle pad. 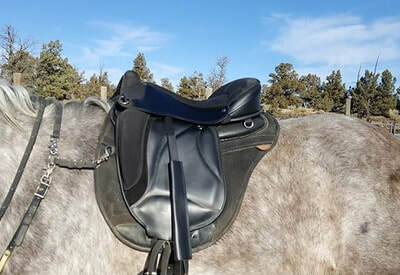 If you are over this weight range but are a balanced rider who is light in their seat, and you have a healthy backed horse, please contact us to discuss options!